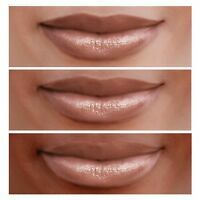 *kimmie*777* has no other items for sale. 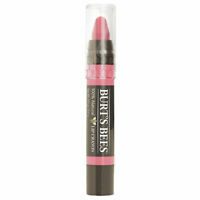 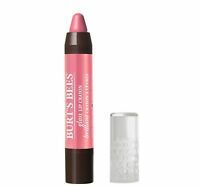 B2G1Free~Burt's Bees Awesome Moisturizing/ Matte/ Glossy Lip Crayons! 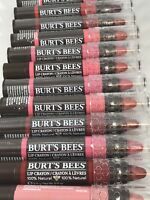 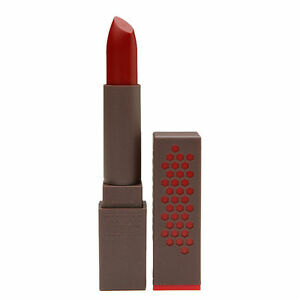 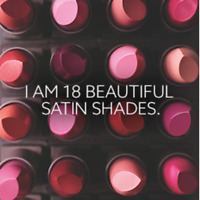 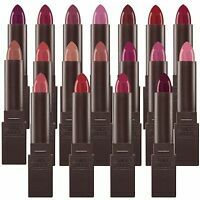 Burt's Bees 100% Natural Satin Lipstick, 0.12 oz You Choose Color!